In the next few hours our manager will contact you to confirm your appointment. The most common teeth disease is cavity. In our clinic we have huge experience in treating of cavities with a variety of the newest methods, which allows you to get the best result. In our clinic we use the most advanced materials and medicines. 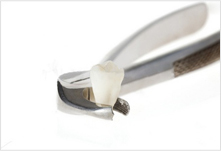 We use all existing methods of early diagnosis of cavity. We guaranty you high quality of cavity treatment. 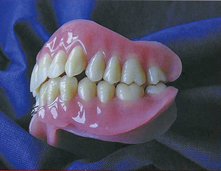 Dental prosthetics stays actual for people of all ages. The most important function of prosthetics is providing wholeness of dentition, stability and shape of occlusion, effective chewing. Our clinic is able to offer the best options for restoring teeth. Prosthetics is performed by well-trained orthopedists and dental technicians, who are working in this area for many years and have wide experience. 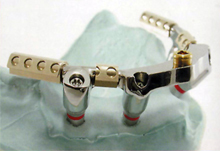 For dental prosthesis we use only the best modern materials, technologies and equipment. The teeth removal procedure isn’t that fearful and painful as we used to think about. In our clinic we use high quality anesthetics which allow to make this operation absolutely without pain. For disinfection and treatment of alveolar socket we use modern and most effective medicines. In our clinic work very experienced dental surgeons which will remove teeth fast, without pain and aftereffects, and for the affordable prices. Nowdays dental hygiene is the main direction in profilactic of dental deseases. To visit dentist is recommended for everyone once at 6 monts at least. It is nesessery for taking dental exam and making professional teeth cleaning. Professional dental hygiene is much more effective then simple hygiene procedures we make daily. At first, with you works experienced dental hygienist who makes not only usual cleaning of your teeth, but chooses for you individual method of hygiene and special materials, which are the best in your specific case. The aim of dental hygienist is motivation and training in providing high quality of dental hygiene procedures at home every day. For professional teeth cleaning we use two methods: with ultrasound (Air Flow), and with variety of different hand tools, as brushes, pastes and another assistive devices, as diamond stripes for polishing or dental flosses, and so one. 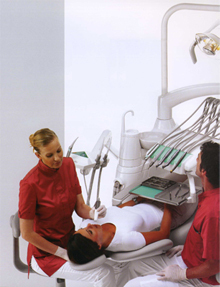 Scaling is performed with ultrasound devices, at that not only for supragingival scaling, but also for subgingival. For that purpose different nozzles are used in depending with works have to be done in each specific case.